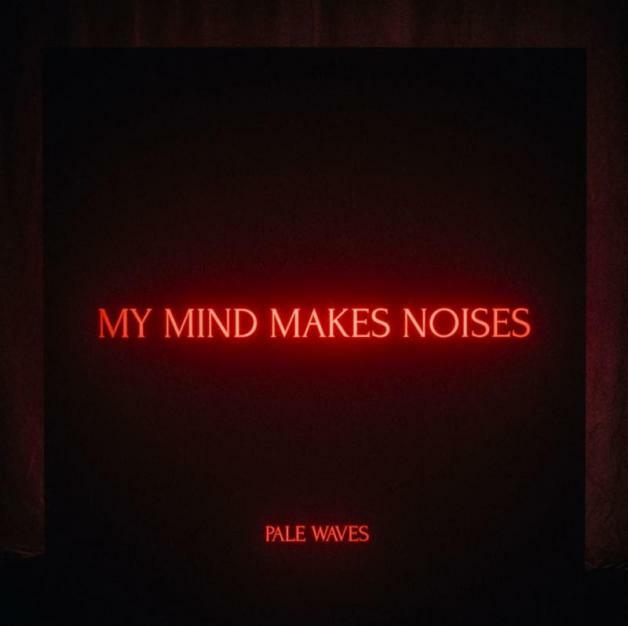 UK indie-pop band Pale Waves are gearing up to release their debut studio album, My Mind Makes Noises on September 14th! 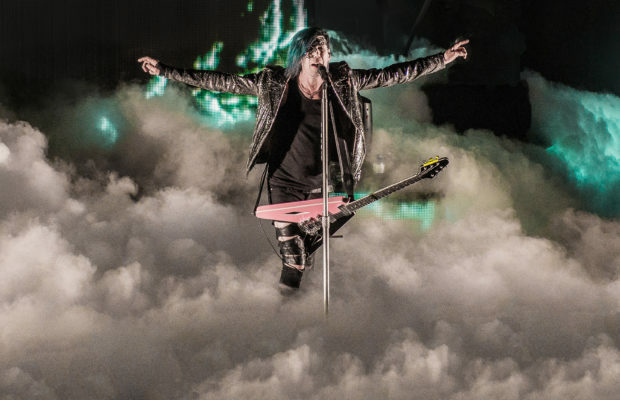 Since signing to Dirty Hit Records last year, Pale Waves have been quickly gaining international notoriety and creating a name for themselves. At first listen Pale Waves grabs your attention with their catchy, yet distinguished pop melodies. Once you take the time to truly listen to each track, it becomes clear that there are plenty of layers to their music; you will not become easily bored with these songs. Led by Heather Baron-Gracie’s melodic, emotionally charged vocals and backed up with captivating instrumental writing, I will be genuinely surprised if My Mind Makes Noises does not launch Pale Waves into a very successful chapter of their career. Mental health is a heavily prominent theme throughout My Mind Makes Noises, on tracks such as “Drive” (see lyrics such as “Is it all in my head, what they said? / I’m not feeling too good, I would cry if I could / I drive fast to so I can feel something”) which delves into experiences that many adolescents experience. Despite the amount of people that live with mental health issues, it is not a topic that is commonly spoken about as it is often stigmatized. Thankfully, Pale Waves maintains their honesty and does not shy away from discussing it. 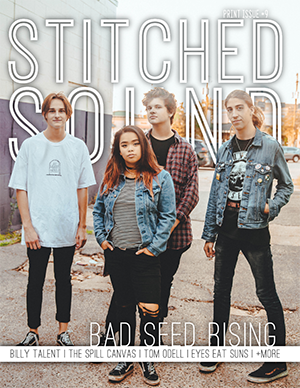 Listeners can expect to hear this shine through on “Noises” as well, as the song references the album title and bravely exclaims “My mind makes noises too much / I feel like I’m slowly losing myself / I’m afraid that I need help”. If you are in need of help, you can reach the National Suicide Prevention Line at 1-800-273-8255 or the Crisis Text Line by texting CONNECT to 741741. 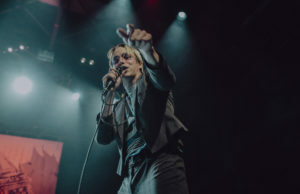 As the album continues, one of the most unique (and relevant) messages on it is portrayed through “Television Romance”, which tells a story about unwanted sexual and romantic advances. Unfortunately, this is not a topic that is frequently addressed in the media. Lyrics such as “You want to love me, but honey that ain’t okay” are contrasted with a catchy refrain that references the track’s title. Relationships and strong advances are frequently normalized through the media, including both television and music, making it incredibly refreshing to see an artist representing this perspective. Overall, My Mind Makes Noises is an album that will capture the attention of many people and enable the band to expand their audience. However, it will not do so at the cost of artistic integrity as Pale Waves is committed to portraying a sincere and authentic message.